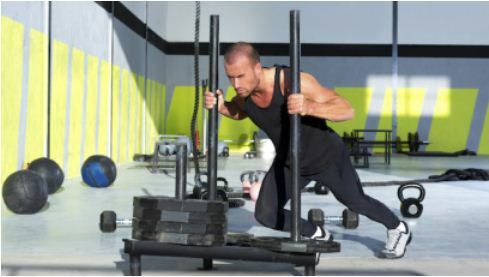 There’s a new favorite fitness training regimen in town and everyone seems to be into it. From the pampered neighborhood mates to single ladies desperately looking for their happily ever after. Group training is rising in popularity among perennial fitness buffs who wants to work out alongside family, friends and peers. With more and more clients coming in, there is also a need for a more flexible and safety systems in place. Purchase group training insurance to protect your hard-earned investment. Without a doubt, group training continues to be a sensation up to this day. 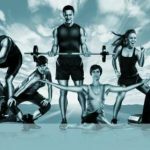 From strength and conditioning boot camps to yoga and pilates, aerobics, and dance-based classes, this type of personalised workout has become a catchphrase around Australia, the US, UK, and other parts of the world. Its biggest advantage lies on a more focused attention and workout plans without having to pay the hefty price tag of one-on-one training. Add to that the fun and excitement whipping their butts into shape with no less than their own tribe. No wonder it continues to be in demand across gyms in Australia. With more and more fitness-crazed groups signing up in gyms, many establishment owners also observe another growing trend; risks and safety threats. Trainers will be handling 5 to 10 or more people at a time instead of the usual one-on-one training program. Sometimes, this will mean not being able to cater each and everyone’s needs which can lead to unsuspected injuries and complaints or worse, court litigation. This leads to a sobering observation that as the demand for group training rises, so does the need for a reliable group training insurance. 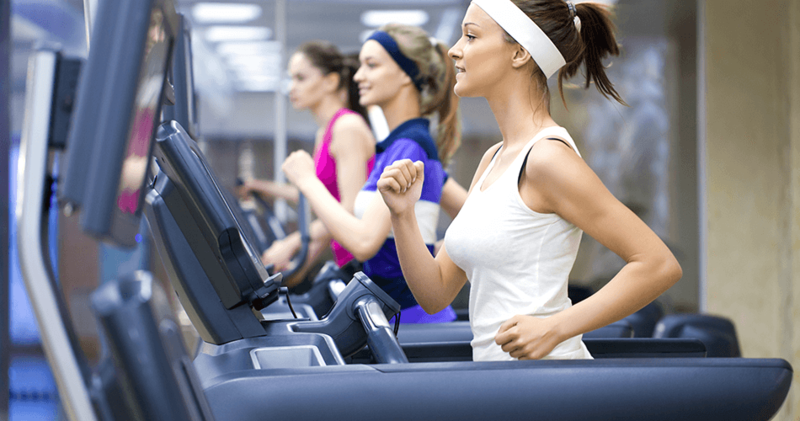 What does a group training insurance policy require? If a personal trainer already has a policy at hand, what coverage does he or she need to ensure having a safety net to rely on during tough times? If you have a pre-existing insurance policy, the best thing to do is talk to your insurer on the various exclusions and limitations. You need to understand that most personal trainer liability insurance only covers claims against slander, slander or wrongful invasion of privacy. Some policies may have coverage for bodily injury claims, but there may be certain specifications on the fine print that will not cover a group action. Group training insurance is a specialised policy designed to specifically cater this growing demand. Some of the people who used this type of policy in the past are athletic trainers, sports coaches and sports conditioning professionals as well as PE teachers. 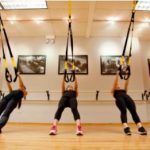 Aside from protecting you against the usual claims concerning personal training, this type of professional liability insurance can be tailored to the demand of this fitness training program. Usually, this covers liability claims as well as trip or fall claims when training in various establishments including those done at home, in a gym, or elsewhere. Beyond having a dependable group training insurance, instructors, coaches and trainers must also craft an efficient and cost-effective safety management system in place. You need to structure a program that’s best and safe for everyone. You must also keep a watchful eye for malicious intents. Keep in mind that some groups can be ticking bombs. With adrenaline always on high, injuries from overexertion to keep up with the rest of the team can be quite common. To prevent this, structuring a workout routine conducive to everyone’s level of experience and pace will help eliminate possibility of claims related to injuries sustained during the training. Installing CCTV cameras in strategic areas will also help ensure safety of everyone. Keep in mind that all these developments will also have a related impact to your insurance premium.